I thought Shanghai had long been a sprawling metropolis. But this image, published on Gizmodo, proves otherwise. 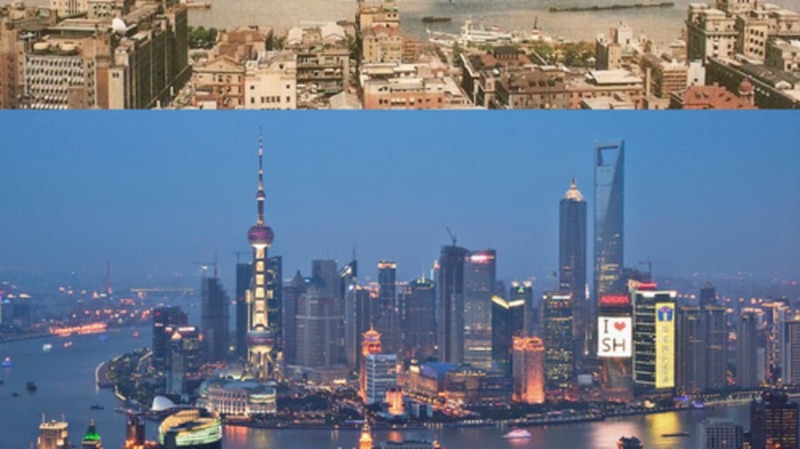 It shows a comparison of the Shanghai city skyline in 1990 and 2010 "“ and the difference is remarkable. When you weigh it against other major cities, the city's current look isn't all that outlandish. But, when you compare it against itself, it's startling to see how much has changed in just two decades. What do you think your city will look like 20 years from now?